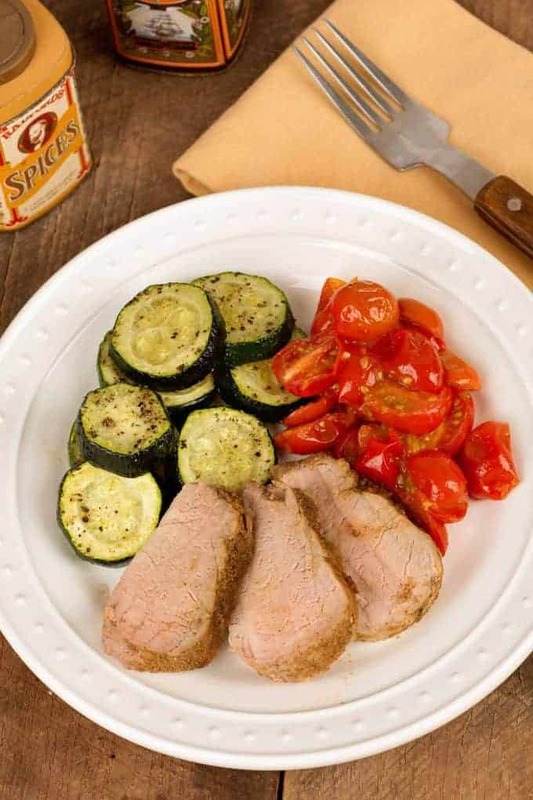 Roasted pork tenderloin is a great choice for a weeknight dinners because it’s easy, quick-cooking and doesn’t require a lot of cleanup. 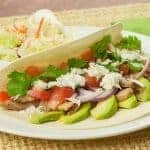 This version uses a simple wet rub made with cumin, fresh lime zest and olive oil to give the pork a flavorful Southwest twist. 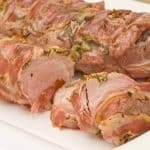 A tasty wet rub made with cumin, fresh lime zest and olive oil adds subtle Southwest-inspired flavor to quick-cooking roasted pork tenderloins. Preheat the oven to 425°F. Set a wire rack inside a foil-lined, rimmed baking sheet and coat lightly with nonstick spray. Add the cumin, garlic powder, onion powder, salt and a few grinds of black pepper to a small bowl. Stir in the lime zest and olive oil and combine thoroughly. Trim any excess fat and silverskin from the tenderloins, then coat them thoroughly with the rub. Using the back of a spoon helps spread the rub evenly over the meat. 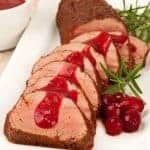 Once coated, place the tenderloins on the prepared baking sheet and set aside for 15 minutes to allow the flavors to penetrate the meat. Roast for 15 to 20 minutes or until an instant read thermometer placed in the center of the tenderloin registers 140°F. Remove from the oven and let rest for at least 5 minutes before carving. Pair the zucchini with sautéed grape or cherry tomatoes. 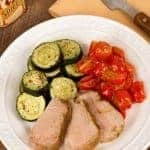 Cut the tomatoes in half and while the pork rests, sauté them in a tablespoon or two of butter until wilted, 3 to 4 minutes. Season to taste with salt and pepper and serve.